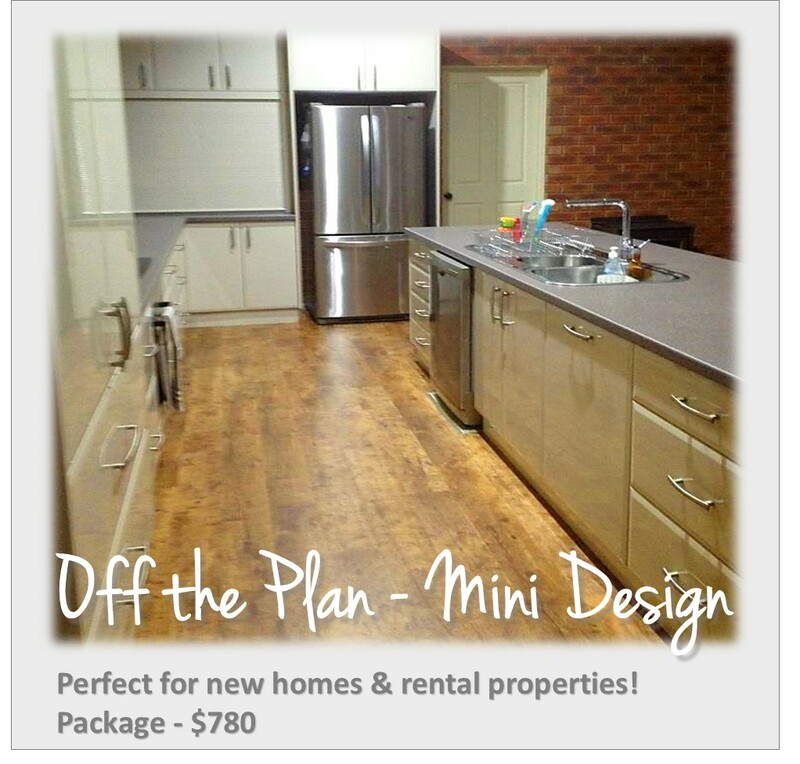 Perfect for new homes & rental properties! Ensuring that your kitchen, bathroom & ensuite works with the wall colour will make you confident heading into your build or renovation. Or straight off the plan, we can make a rental colour palette that will be cost effective as well as dating well as time progresses. Which is just what you need when you are planning on investing in property! You will be directed to the Lifestyle Questionnaire once payment is completed through Paypal. Altering selections after the original submission can be done to ensure the best result. This will be charged at an hourly rate. Click on the button to direct you to Paypal.